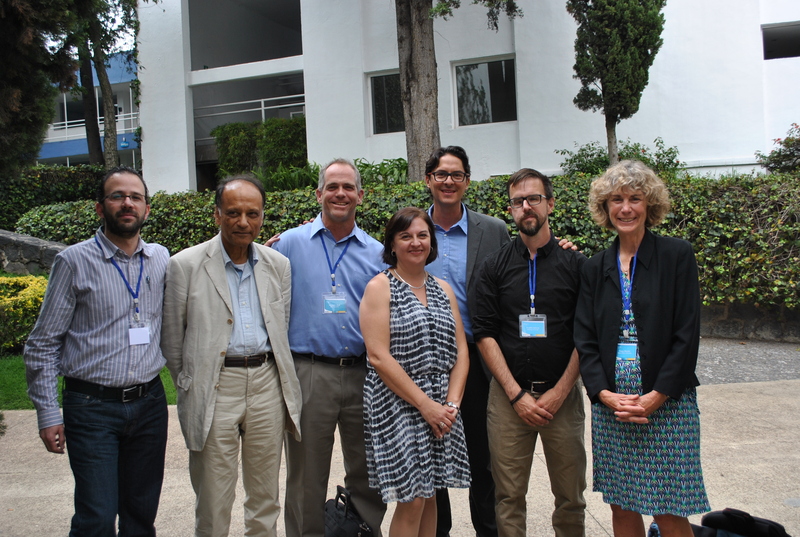 The LACEEP 10+ celebration was held July 20 - 24, 2015 in Lomas de Santa Fe, Mexico City at CIDE’s (Centro de Investigación y Docencia Económicas) headquarters. During the event organizers highlighted the advances of the field in the region and the role that LACEEP has played in building capacities among researchers and practitioners. The event hosted over 100 participants and keynote speakers such as: Sir Partha Dasgupta, Fredrik Carlsson, Nancy Olewiler, Daniel Ortega-Pacheco, Alexander Pfaff, Thomas Sterner and LACEEP director Francisco Alpizar, among other key researchers that participated in different sessions of the event. The LACEEP +10 celebration was possible due to the support of IDRC and the generous contribution from CIDE.